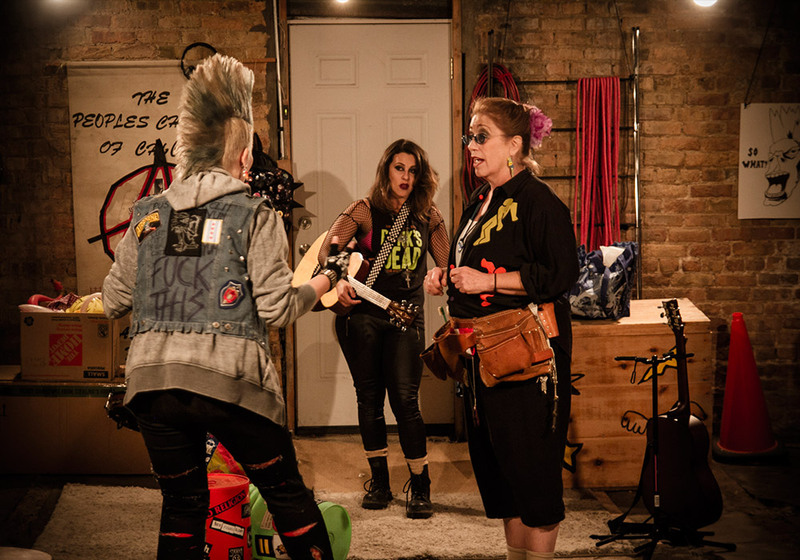 Kathy and Mindy are trying to make it big in Chicago's punk scene, so they hold a special band practice for a Riot Fest scout. But will their plans be thwarted by Marissa, their bizarre landlady, who's making a documentary about herself? 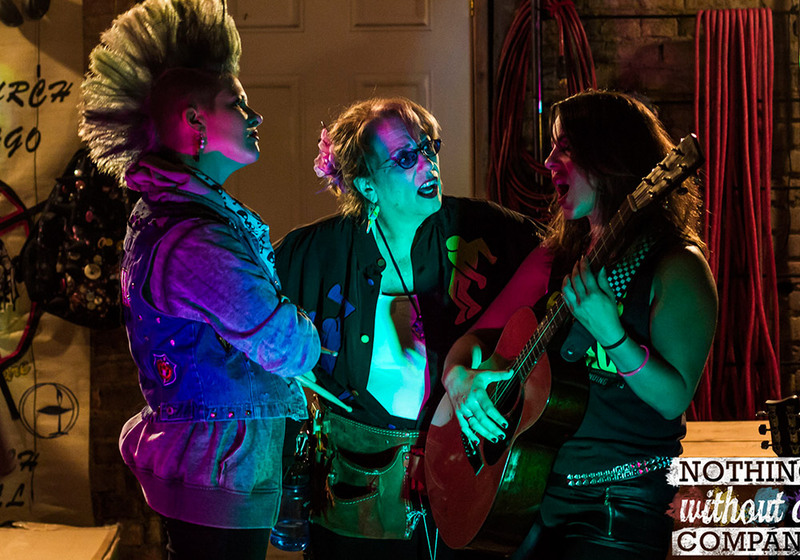 This pitch black comedy is filled with live music that's sure to blow out your eardrums!